Basically, voice commands will actually be available in 10 of the 13 launch countries, not 5/13, though the “Xbox On” voice command will only be available in the previously reported 5 countries. Original Story: Xbox One voice commands will only work in the U.S., U.K., Canada, France and Germany at launch. “Xbox voice commands will not be available in all markets on the product release date. Voice commands will be available at launch in US, UK, CA, FR, and DE,” a footnote reads on a page on the official Xbox website. The Xbox One is set to launch in November in 13 countries, yet not all 13 will support voice commands at launch. Interestingly, other English speaking countries included in the 13 launch countries, such as Ireland and Australia, have been left off of the list. 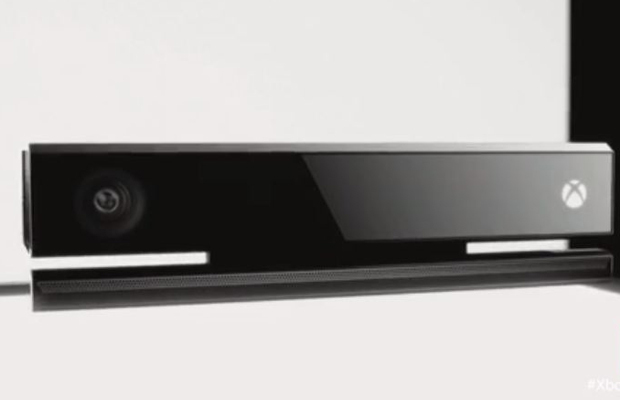 Recently Microsoft decided to remove the earlier stated requirement that the Kinect device would be required to be plugged into the Xbox One console in order to use said console. We have reached out to Microsoft and will update this post when we learn anything new regarding voice commands being restricted to the aforementioned countries at launch. Are you in one of the eight countries that won’t have voice commands at launch? What do you think of this? Let us know what you think in the comments below or follow us on Twitter and like us on Facebook.